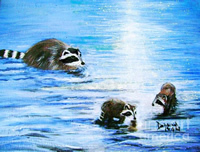 Donna is a self taught artist who begin painting at a very young age. 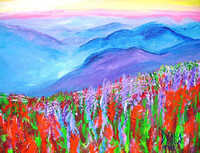 Having lived in both Austin,TX and North East GA, she has a passion to paint the natural beauty of nature and wildlife. 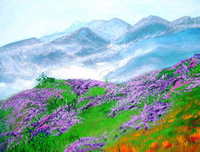 She also paints portraits and accepts commissions upon request. She feels her next venture is out into some contemporary assignments.